Investors and companies favored Morgan Stanley in II’s annual ranking of corporate access providers. Morgan Stanley remains undefeated in its ability to grant investors access to Asian companies – but perhaps not for much longer. 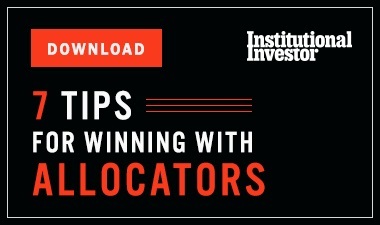 Institutional Investor’s sixth annual ranking of Asia’s Top Corporate Access Providers saw buy-side voters once again rank Morgan Stanley as No. 1, as they have every year since the survey launched in 2013. 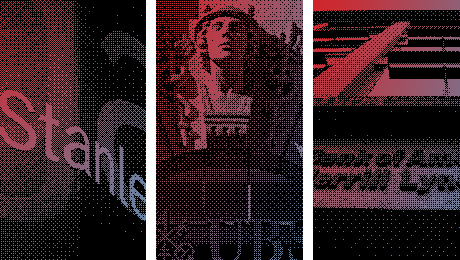 This year, however, the New York-based bank tied for first with rival UBS Group, which has been gradually moving up the roster from its fourth-place debut five years ago. More than 2,800 investors at 1,085 firms participated in II's 2018 survey, representing some $1.7 trillion in Asian equities, excluding Japan. They rated firms based on corporate access offerings such as one-on-one meetings with executives, site visits, investor conferences, and non-deal roadshows. Voters also considered attributes such as their communication and execution of logistics. 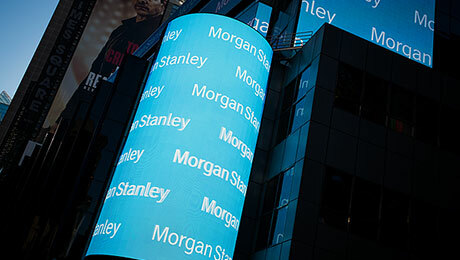 Morgan Stanley ranked as a top-three provider in 22 out of 29 industries and countries covered by the survey, while taking first place in 12 sectors, including the auto industry, banks, basic materials, industrials, internet companies, oil and gas, power, and semiconductors. By region, the bank dominated in China, Hong Kong, India, and Taiwan. 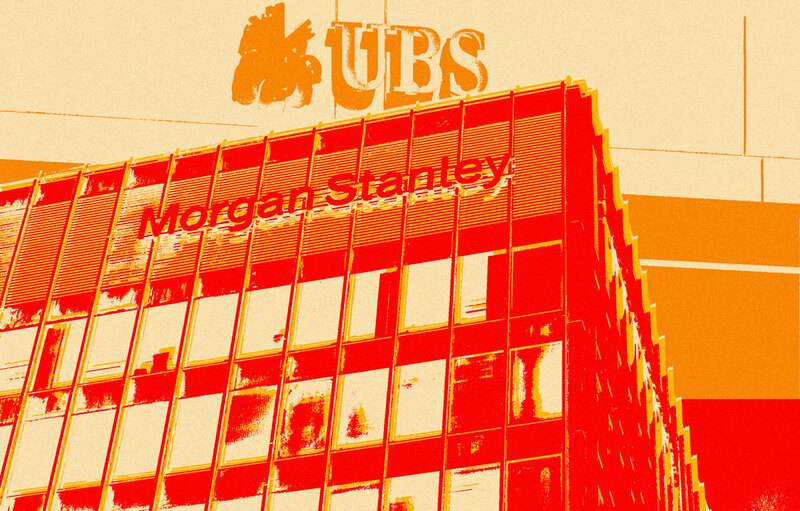 UBS also nabbed 22 team positions, but fewer first-place rankings, giving Morgan Stanley the edge in the weighted ranking. The long-time champion also kept its foremost positions among corporate voters, who separately ranked their favorite corporate access providers in their second year of being surveyed by II. 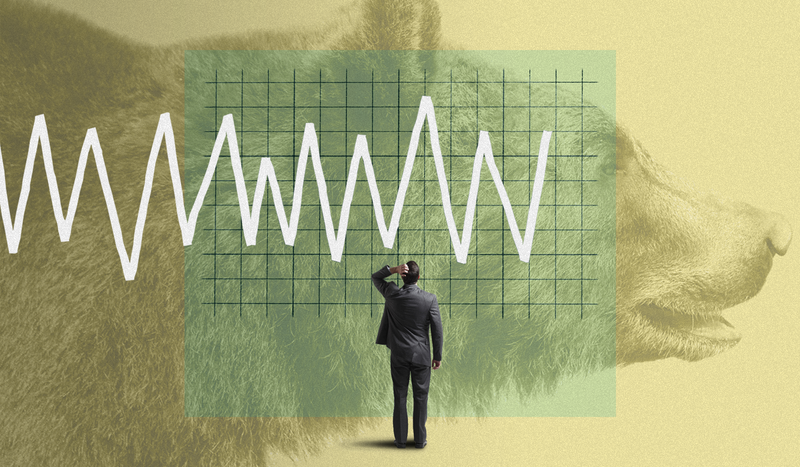 Morgan Stanley was rated first by technology companies, health care firms, financial institutions, and energy companies for its ability to connect corporate leaders with desirable investors. Hong Kong-based CLSA came in second among corporate voters, having won favor from capital goods sellers, energy companies, financial firms, and consumer companies. Citigroup rounded out the top three in the rankings by both corporate voters and the buy-side. Just under 200 corporate voters participated in the survey.